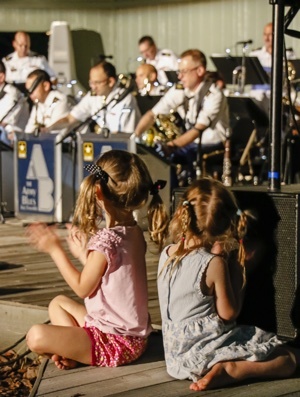 Fairfax County residents have long enjoyed the Park Authority's Summer Entertainment Series, which includes a wide variety of performances ranging from children's shows to family-friendly concerts. These extraordinary performances are offered to the public free of charge thanks to the generosity of Cox Communications and other corporate donors. "We love it for so many reasons," said Cox Communications spokesperson Kathryn Falk. "It helps bring families together. It gives people a chance to be outdoors and appreciate this beautiful county. There are events across the county so no matter where you live in Fairfax you have a series that is close to you." For the past 14 years, Cox has contributed generously to the Summer Entertainment Series and other Park programs through the Fairfax County Park Foundation. Clemyjontri Park, Wakefield Skate Park, and HACAN, an educational program program for Hispanic children from low-income families, have all benefitted from the company's support. Falk says parks and family entertainment tie in nicely with a Cox core value that's been in place since the company was founded in 1898. 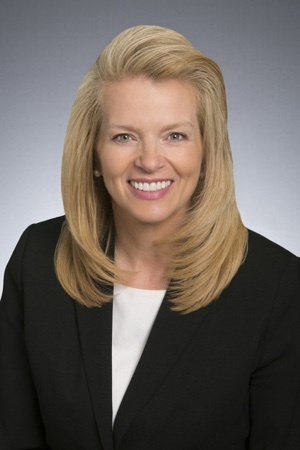 "James M. Cox founded Cox Enterprises with the belief that we should be a good corporate citizen in the communities we serve," she said. 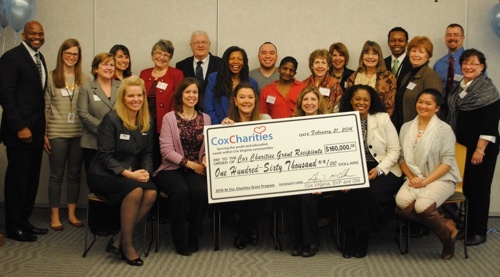 "Supporting the Summer Entertainment Series is a part of that picture here in Virginia, where Cox Communications donated nearly $6 million in cash and in-kind support to our local communities through special events, sponsorships, volunteer efforts, public service campaigns and program support." Falk says Cox is also committed to company and community conservation efforts, which tie in well with the Park Authority's mission to preserve natural resources and promote environmental sustainability. "It helps make Fairfax County a better place and this is what we are striving for." Falk said.